The information presented on this page was originally released on July 31, 2014. It may not be outdated, but please search our site for more current information. If you plan to quote or reference this information in a publication, please check with the Extension specialist or author before proceeding. Bishop is partnering with the Mississippi State University Extension Service, Rust College in Holly Springs, the United Methodist Church and others for a variety of needs. Together, they are addressing unhealthy diets and sedentary lifestyles in the community. “Everything we need is right here,” she said. 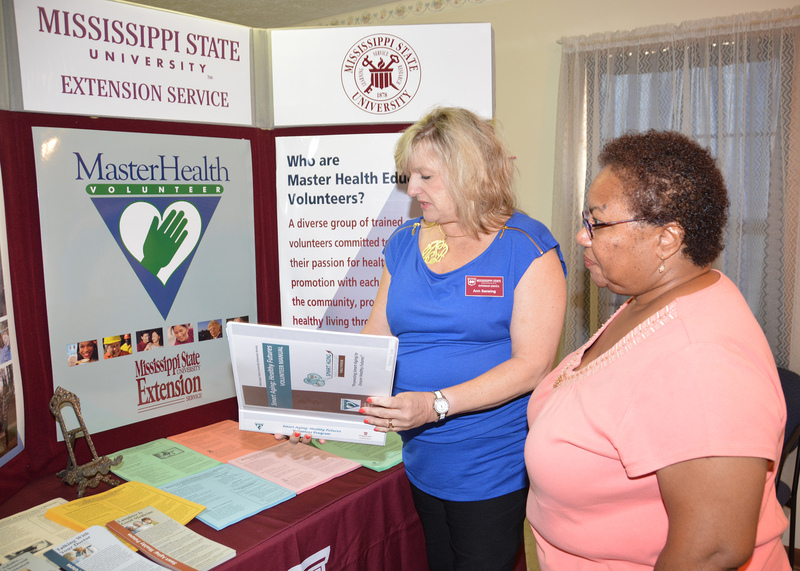 At the first anniversary celebration on July 25, representatives from the MSU Extension Service pledged support. “Extension’s role is to provide education. 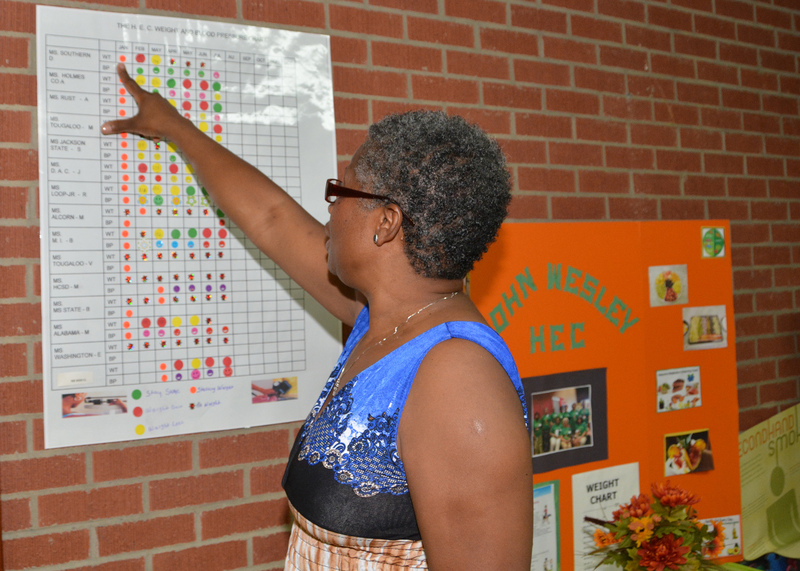 We are ready to help this community make healthy choices,” said Tara Howell, Holmes County Extension agent. 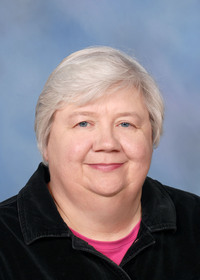 Ann Sansing, the MSU Extension community health coordinator, leads the Master Health Education Volunteer Program. She reviewed the impact Extension health volunteers could offer on self-care, Alzheimer’s disease, vision care, breast cancer, prostate cancer and colorectal cancer. Additional lessons incorporate issues related to financial health and mental health. Agnes Redmond, director of the church’s health center, finds encouragement from her own weight loss since the program started. Despite having rheumatoid arthritis, she has lost 30 pounds in one year by eating healthier and increasing her physical activities. 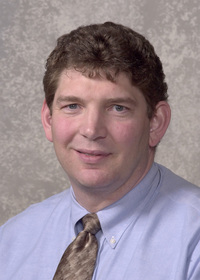 Redmond pointed to a recent citywide effort to organize a trash pickup and health screenings. The event encouraged walking and cleaning up the town. Participants in the Health Education Center provided blood pressure and glucose screenings. Redmond said the center typically has 17 to 20 people each week, meeting on Tuesdays and Thursdays. Most are women between 50 and 80 years of age. “Our meetings begin with spiritual aspects, and then they turn to the physical and emotional needs of the members,” she said. Representing Rust College, Charles Williams said the time has come for every institution to work toward healthier lifestyles. Williams said the college has initiated several projects to address health inequities and social justice issues. He is director of the Roy Wilkins and Earnest A. Smith Institute for Health Equity and Social Justice at Rust College, which is a historically black, liberal arts college that is associated with the United Methodist Church. Frido Kinkolenge also spoke about the connection with social justice issues and poor health options. 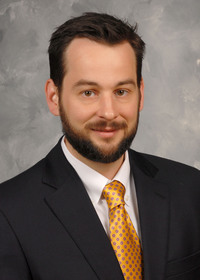 He is a social justice intern with the General Board of Church and Society of the United Methodist Church based in Washington, D.C.
David Buys, Extension health specialist, described the center as a great opportunity to take Extension resources into a community. The John Wesley Health Education Center is located at 49 South Lexington St. in Durant. The groups meet from noon until 4 p.m. on Tuesdays and Thursdays.